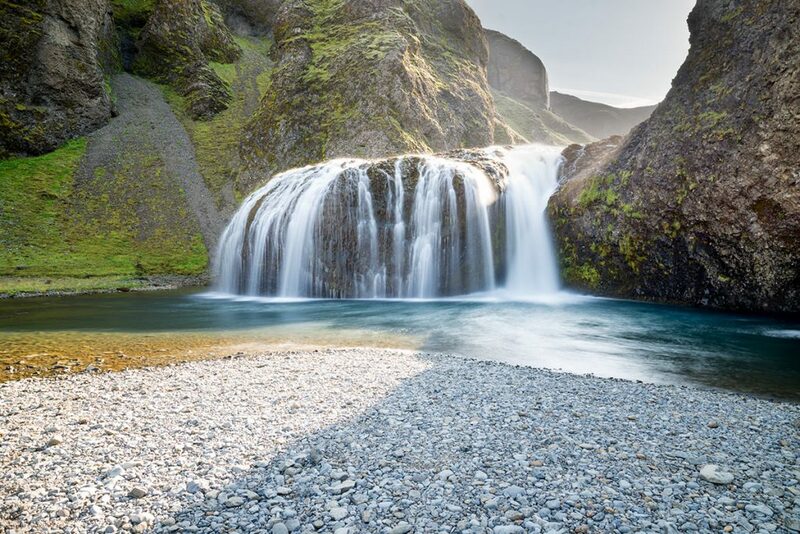 Small but really nice waterfall in the South Eastern part of Iceland. 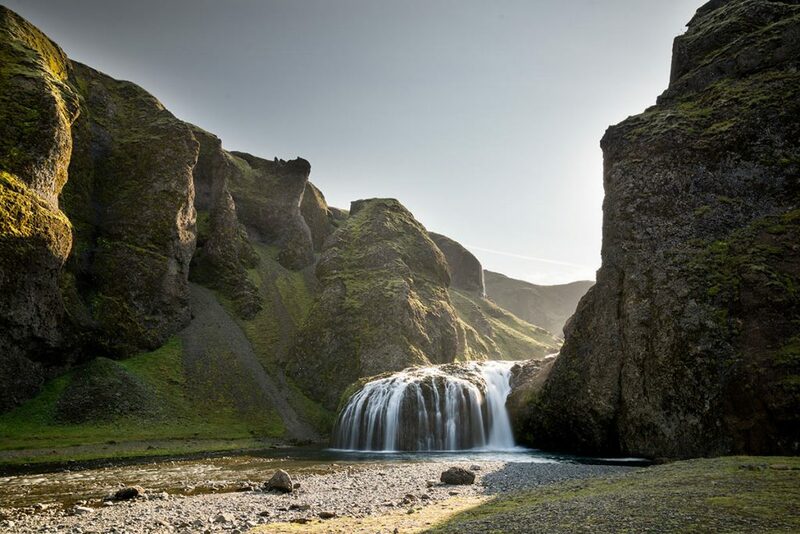 Stjórnarfoss is located directly in Kirkjubæjarklaustur, just few steps from the Klifar-mörk campsite. You can park here easily and it is just about 100 meters (yards) to go. 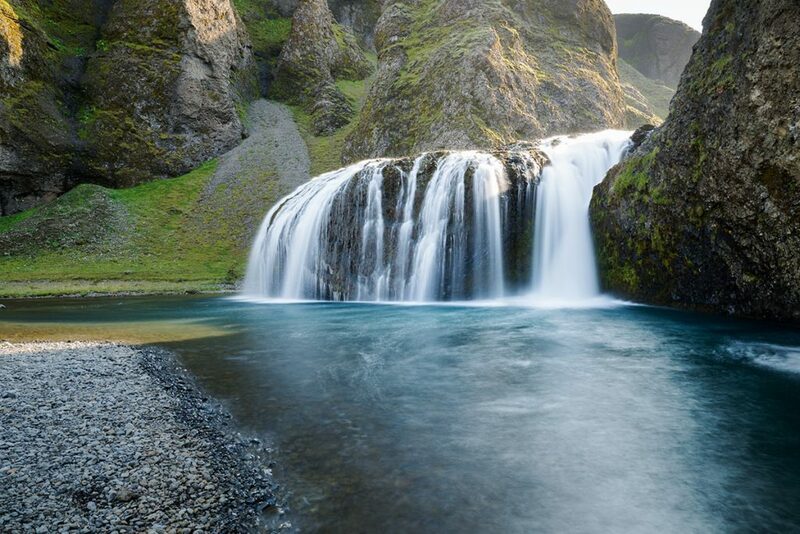 GPS coordinates of the Stjórnarfoss waterfall: 63.799737, -18.061430 Take me there!